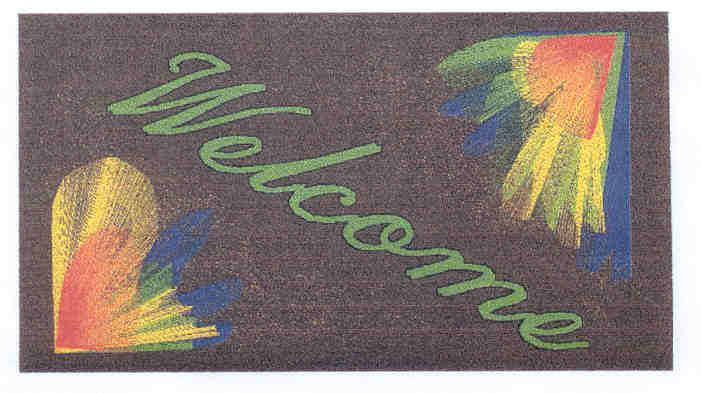 Floor mats, safety mats or personalized logo mats. We are able to create floor and bar mats to suit your needs with a range of colours and sizes below. Iron-Horse® mats are made of solution-dyed nylon fibers. This means you can say good-bye to faded mats. Unlike conventional nylon fibers that are dyed on the outside only, solution-dyed nylon (SDN) fibers are dyed when the fiber is still in the molten state - so the dye goes all the way through. Only Iron-Horse solution-dyed mats have a limited warranty against significant color loss. Iron-Horse mats are offered in a variety of constructions to meet every need. Our safety mat is a multi-purpose anti-fatigue mat. It is used for sure footing in the kitchen, behind the register, at the Spa, or wherever wet floors are a possibility. These versatile mats feature an anti-microbial agent that inhibits the growth of odor-causing bacteria and fungi on the mat. This long-lasting agent will not rub off or stain, and withstands the rigors of industrial washing. We can custom-make floor and bar mats to your specific needs in a range of colours and sizes. Great for showcasing your brand name on entry to your office, or as safety reminders to staff. The unique cushion ergonomics of our Comfort anti-fatigue mat reduces fatigue and noise, keeping you on your toes longer and increasing worker productivity. It provides a safe non-slip surface being made of a patented nitrile rubber construction which provides the extreme comfort in a unique water resistant construction. It is oil and solvent resistant and meets all ADA height guidelines. Perfect for use behind bars, assembly lines, and checkout counters. It is easy to clean with pressure hoses and is durable enough to be washed in industrial laundry systems without damage. It is multi-directional, multi-functional, and its non-skid surface provides a safe and ergonomic solution for all who use it.